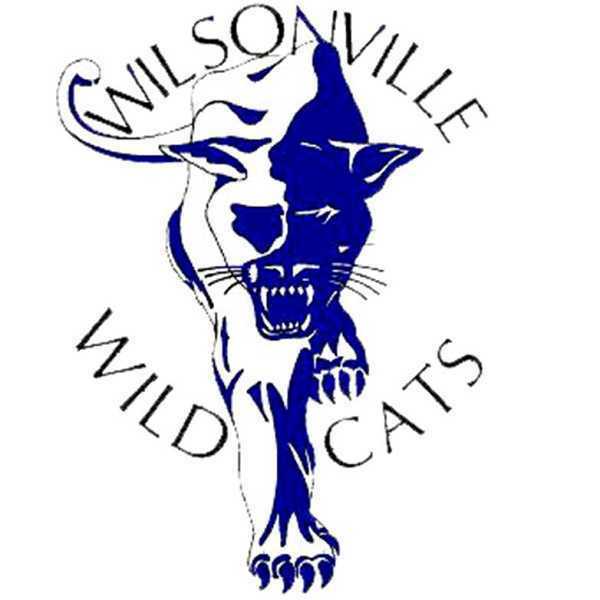 The four members of the Wilsonville's ski team made a good account of themselves in the first ski meet of the season. On Saturday, Jan. 5 the team competed against a whole host of other competitors in the Kelsey Memorial Race at Mt. Hood Meadows, and snagged the top spot in the process. Wilsonville's Cailin Gahan took home the gold with a total time of just 41.31 seconds, and was not the only top 10 finisher for the school. In the sixth spot Kiera Bertell finished with a time of 44.14 seconds, just 2.83 seconds off of Gahan's top time. In 62nd place, Sophi Hellig finished with a time of 52.67 seconds, 11.36 seconds off the top spot. Not too far behind her, Noelle Schaaf clocked in at a time of 53.73 seconds to take 66th place overall. The team competed against 212 other racers.